What are the benefits of AR Coating? Anti-Reflective Coating eliminates reflections off your glasses, providing a more natural and aesthetically pleasing look. 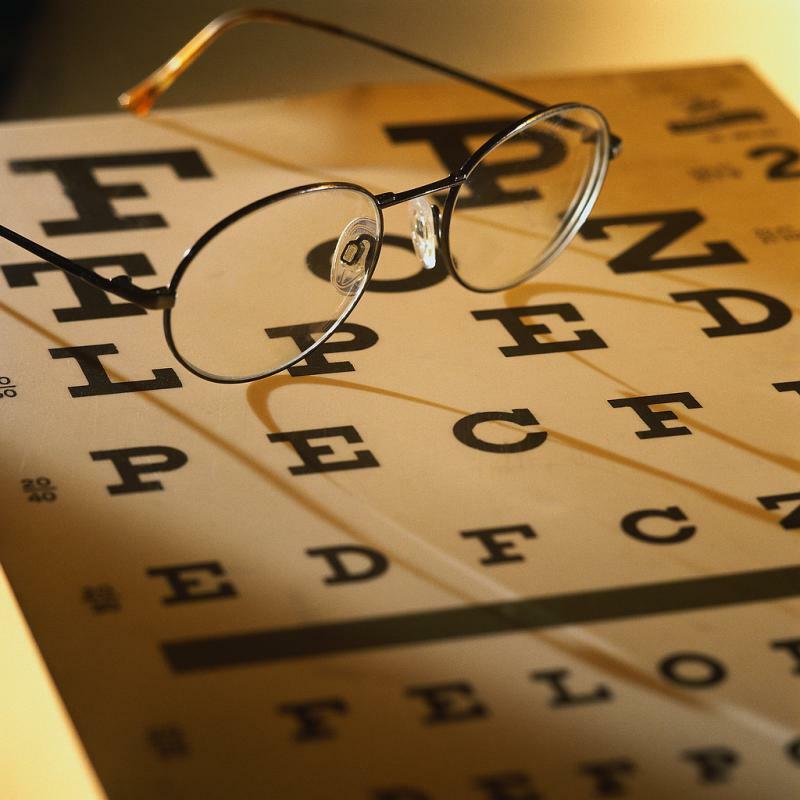 Can I get bifocals without lines? Yes! We offer no-line progressive lenses. My eyes are constantly dry. What can you do? For chronic dry eye we offer Restasis, an FDA-approved therapy. We also offer nutritional supplements for the treatment of dry eyes. 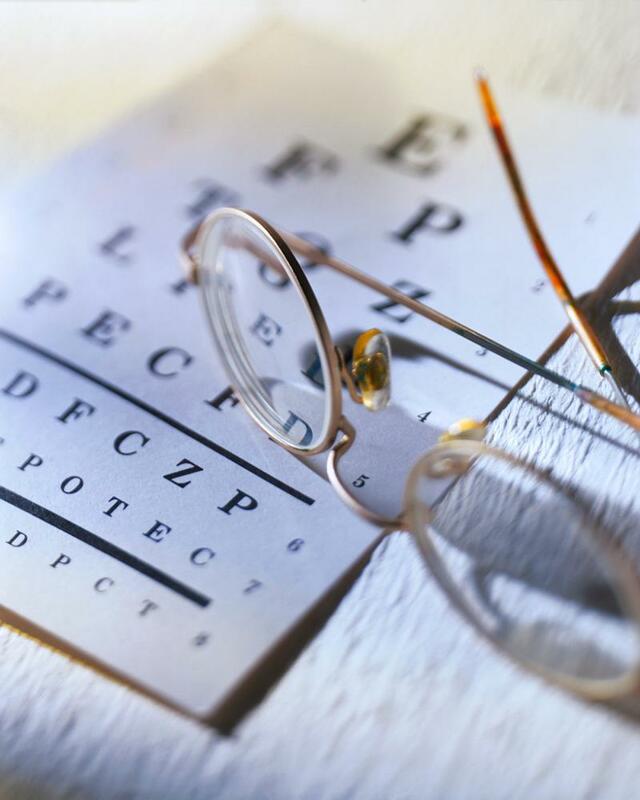 Does nutrition play a role in ocular health? Yes, studies show that nutrition and supplements play an important role in the health of your eyes. This is particularly true in Age-related Mucular Degeneration (AMD), cataract development, dry eyes, and other ocular conditions. Do you offer glasses that turn into sunglasses? Yes, we offer Transitions lenses. ﻿Yes, click here to schedule an appointment online﻿. How old does a child have to be in order to have an eye exam? It is recommentded that a child be examined at six months of age. When the ocular health and refractive condition are found to be normal at that time, the child is then re-examined at age 3 and yearly thereafter. My lashes are very thin. Can I grow longer, fuller, darker lashes? Yes, we can prescribe FDA-approved products for eyelash growth. Retinal Imaging is a high definition digital image of the inside of the eye that allows for retinal evaluation. The optic nerve, blood vessels and the macula are examined to detect any ocular disease that may threaten sight. Can you correct "lazy eye?" Yes, in some cases, depending on the patient age and the cause of the lazy eye. The correction is done throught patching, vision therapy and/or eye glasses or contact lenses. Yes, our office is handicap-accessible, including our bathroom facility. Can I play sports if I wear glasses? Yes, we offer Rec Specs, eyewear made specifically for sports such as basketball, baseball, and football. Yes, we take most major insurances, including VSP, United Healthcare, Oxford, and many others.